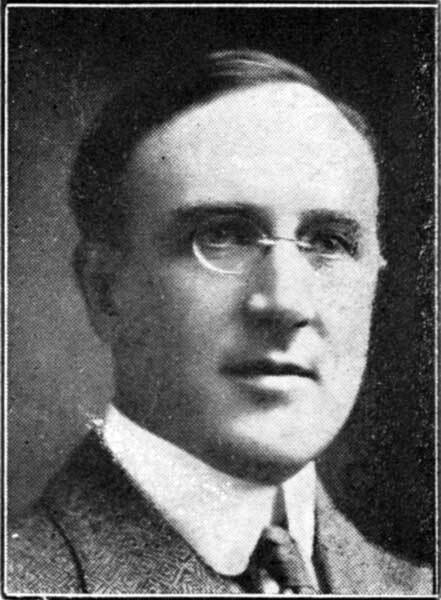 Born at Sycamore, Illinois on 25 April 1872, son of Everell F. Dutton and Rosina A. Paine, he was educated at Lombard College (Galesburg, Illinois), Harvard College (AB, 1896) and Harvard Law School (LLB, 1898). He was admitted to the Illinois Bar in 1899 then practiced law at Sycamore and Chicago for a time. He came to Winnipeg in 1903 and became engaged in the lumber business, first by starting the Red Deer Lumber Company. 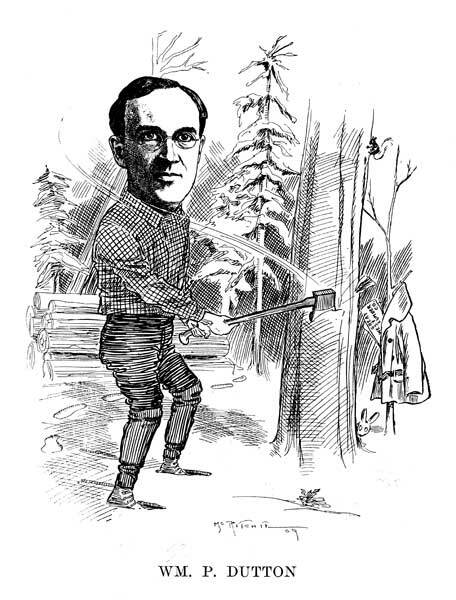 He would eventually be President of the Elk Lumber Manufacturing Company (Fernie, BC), Great West Lumber Company, Winnipeg Lumbermen’s Wholesale Association, Western Retail Lumbermen’s Association, Mid-West Glass Company, Dutton Wall Lumber Company and the Great West Lumber Mills Limited, and a Director of the Western Stone Company, and Canadian Director of the British Dominions Land Settlement Corporation. In 1902, he married Blanche B. Blue (?-1912). He remarried, to May L. White. He had three sons and two daughters from both marriages. He was a member of the Harvard Club, Loyal Legion of America, Rotary Club, Manitoba Club, St. Charles Country Club, Winnipeg Automobile Club, and Stonewall Automobile Club. He served as first Chairman of the Liquor Control Commission, Chairman of the Winnipeg Progressive Association, a member and treasurer of the Council of the Winnipeg Board of Trade, and President of the Industrial Development Board of Manitoba. He died at his Winnipeg home, 124 Harrow Street, on 18 September 1942 and was buried at Sycamore, Illinois.